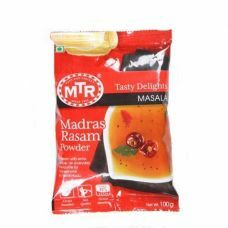 Rasam with extra spice on everyday favourite for households in Tamil nadu. 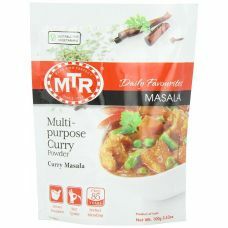 Manufactured By: MT..
Add a little curry zing to your next dish with this curry powder comprised of Coriander powder, red ..
A rich combination of potatoes and vegetables cooked in the popular mumbai style.This dish is compri..
MTR Puliogare Powder is a spiced powder for rice that makes tangy tamarind (imli) rice the tradition.. 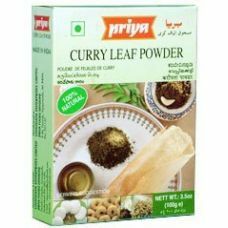 It's an age-old favourite, with a recipe handed down from generation to generation. 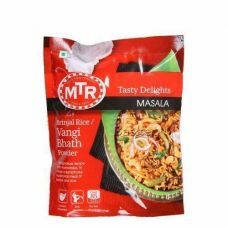 MTR Foods’ Rasam..
Make this delicious and wholesome dish the traditional way with MTR Vangi Bhath Powder. 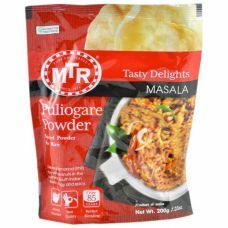 It is flavor..
Bought to India by the Moghal Empire, adapted in India in Kashmir. 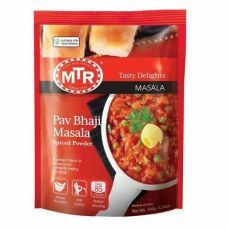 Onions and Tomatoes tone down thi..
Shahi Means Royal and this preparation from Punjab is like royalty served on a plate. This rich and .. 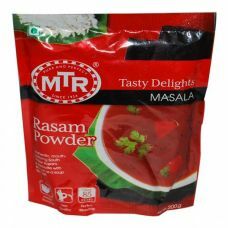 Regular chutney today, sambar tomorrow and curry day after. 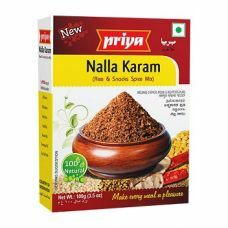 Once in a while you must have thought of..
Priya Nalla Karam Are Perfct Blend Of Pure Spices For Great Unique Taste Of Dishes Priya Nalla Karam.. 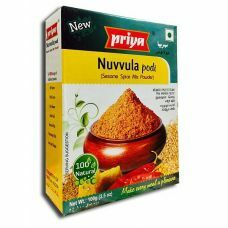 The best sesame produce has been transformed into a tasty powder blended subtly with spices. 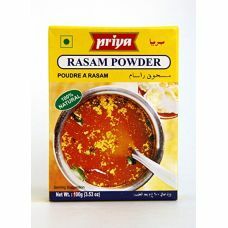 Mix it ..
Priya Rasam Powder bring the essence of rasam with assorted spices and condiments conveniently packe..